Welcome To My Product Page! 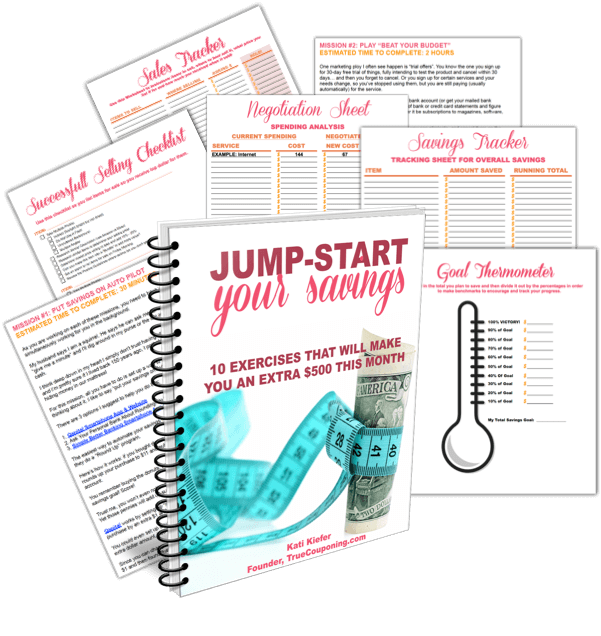 You’ve probably seen me on my weekly Fox TV segment and I wanted to share with you some of my own products that will help you achieve financial success. 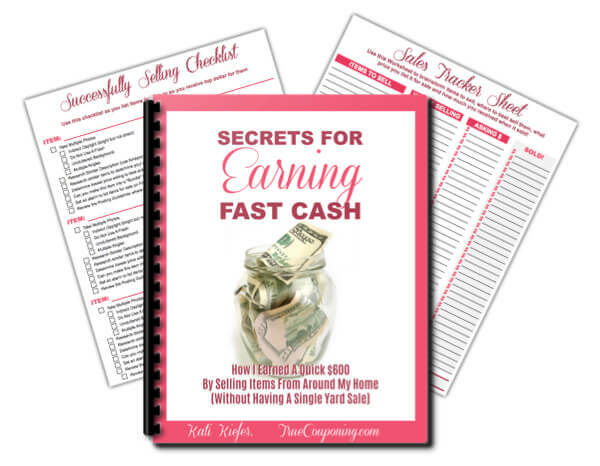 SECRETS FOR EARNING FAST CASH!! Just $7! 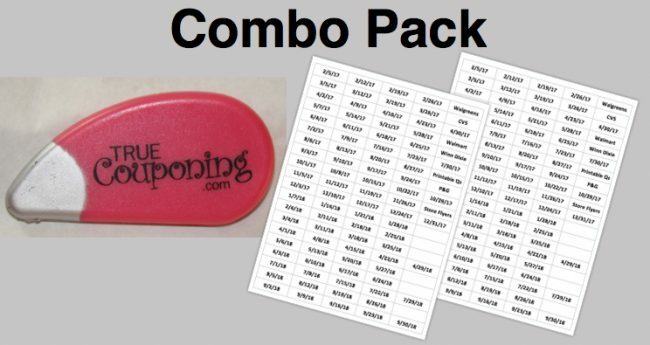 Cut your coupons with EASE!! Just $7! 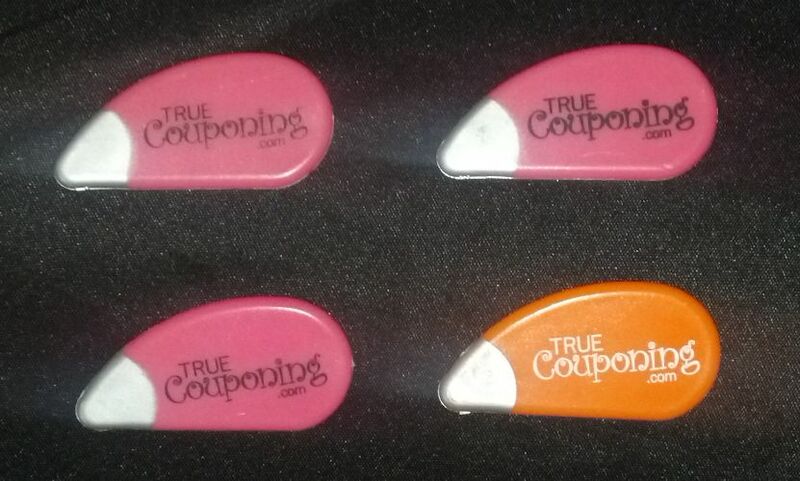 Sale – 2 for $10.00 Just $5.00 each! 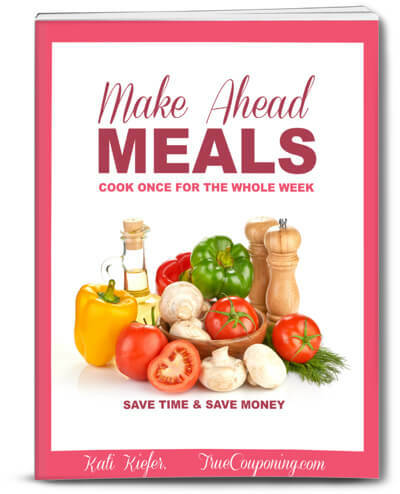 Sale – 4 for $18.00 Just $4.50 each! 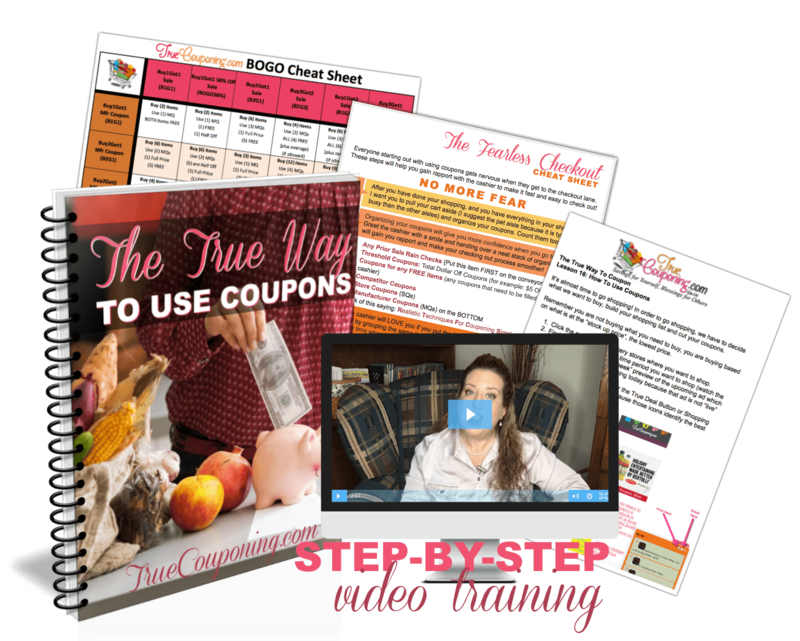 Organize Your Coupons In Minutes! 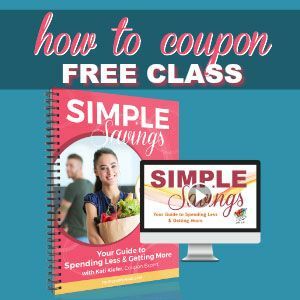 Get 2 Full Sheets for $5! 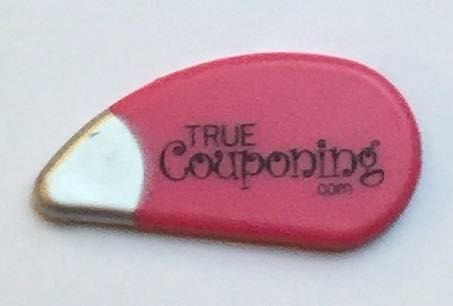 Coupon Cutter AND Two Sheets of Date Tabs! Just $10 ! This little bad boy cuts through only ONE sheet of paper, yet it’s powerful enough that if you apply a LOAD of pressure, you can cut more sheets all at once. 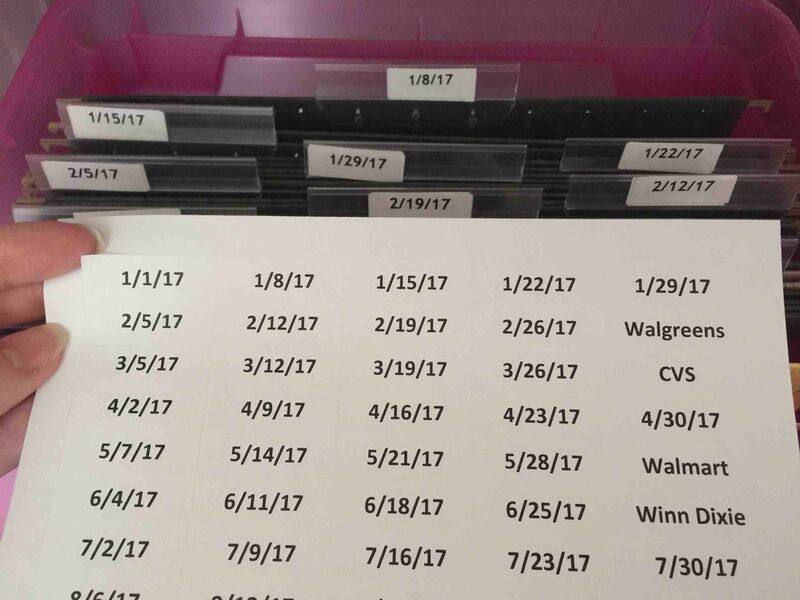 Cut items in the middle of the page. Can scissors do that?! I think not! 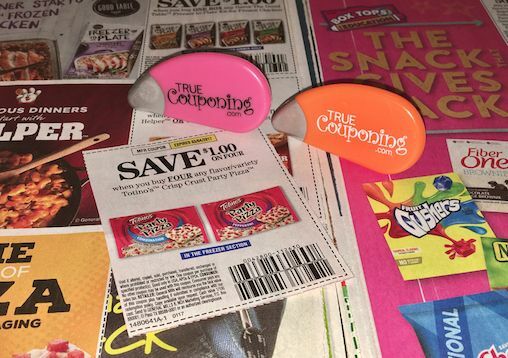 That means you can quickly pull your coupons and be ready for shopping. This baby will save you loads of time!